It’s finally here! 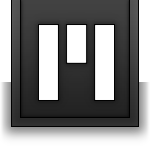 Interloper is out today on PC, Mac, and Linux! 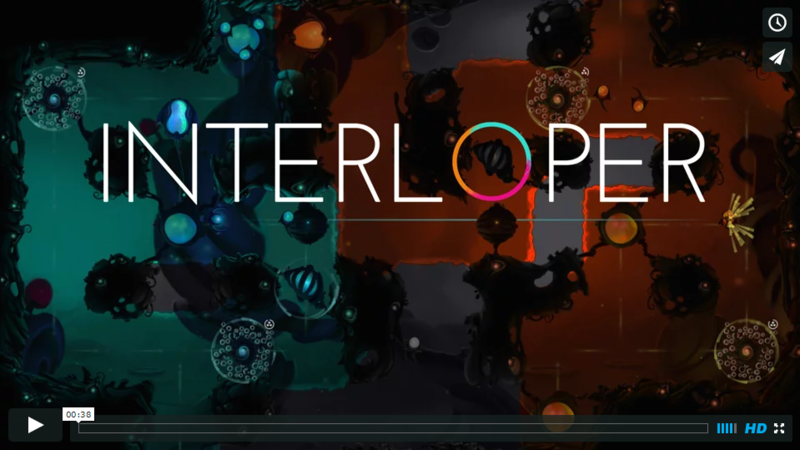 You’ve probably noticed that we’ve announced our new game Interloper this week. What you might not have noticed is that we also discontinued Aril. Interloper is Aril’s spiritual successor. This means it is in a lot of ways similar to Aril but has enough big changes to be considered a different game. I’m going to talk about all the differences between Interloper and Aril to show you exactly how Interloper is different from Aril.